Together with Christabel Stirling and with the help of Martyn Harry, we put together a three-day festival of some really great music at Modern Art Oxford. Performances from Tim Hecker, Mountains, Bjarni Gunnarsson, BJ Nilsen, Simon Scott, Ex-Easter Island Head and the mighty Oval. 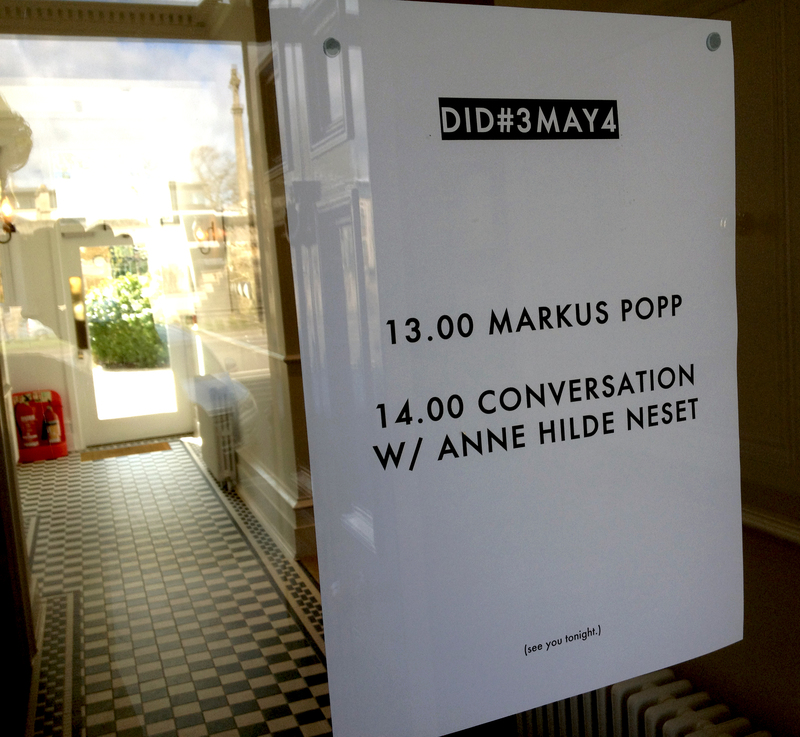 Also a lecture from Markus Popp at Ertegun House, followed by an interview led by the Wire’s Anne Hilde Neset. These people came from everywhere. Every night was crammed, but I think the opening and closing shows took the crown. So many bodies, so many bodily fluids. The venue was hot and the music was loud. Transcripts, interesting essays and a short documentary film on the way. Preparations for next year’s edition well underway. Huge thanks, in no particular order, to our volunteers, Lou for her rock-like qualities, Hannes Fritsch for doing such a brilliant job with the sound all day everyday, Bryan and Anita and the Ertegun Programme, Oxford University Press’ John Fell Fund, Oxford University Music Faculty, Oxford Brookes’ Sonic Art Research Unit, Oxford Contemporary Music, Kay Sentance and everybody at Oxford Modern Art, everybody who helped us to push the shows, everybody who came. (Gasp).